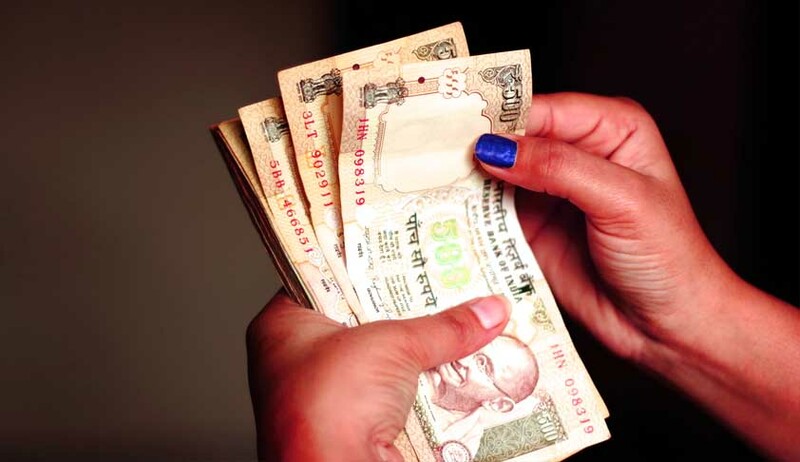 A writ petition has been filed before the Bombay High Court seeking directions to the Reserve Bank of India to exchange old notes in 500 and 1000 denominations. Sunil Mody, a 47-year-old Mumbai resident, has filed the petition. According to the petition, following “disputes and differences” between Mody and his wife, he was booked for offences under Sections 498(A), 406, 323, 504, 506 of the IPC. Chargesheet was filed, Mody was arrested and released on bail later. During the course of the investigation Rs.1 lakh in cash (in Rs.500 denominations) came to be seized by the police. This cash had been lying with the police authorities. Following the Centre’s decision to have March 31, 2017 as the last date for exchange of old notes with the RBI, Mody filed an application before the trial court. Following the trail court’s directions, police then returned the money to Mody on March 22, 2017. However, RBI refused to exchange the said notes as the facility of exchange till March end was available to Non-Resident Indians only. The petition states that since money was lying with the police, it was their “duty to take appropriate steps in respect of the said currency” and that “no fault could be found with petitioner” if the said currency was in custody of the police. Mody’s Advocate Sushil Upadhyay I/b Ashok Saraogi mentioned the matter before the bench of Justices Ranjit More and Anuja Prabhudessai today. Court will now hear the matter on Monday.